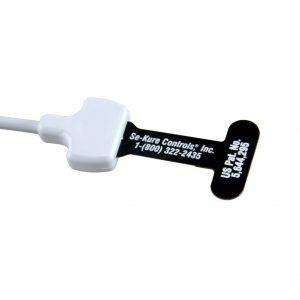 Please specify, by using a suffix after the sensor number, whether you wish coiled wire (CLE) suffix or straight wire (PLE) suffix. 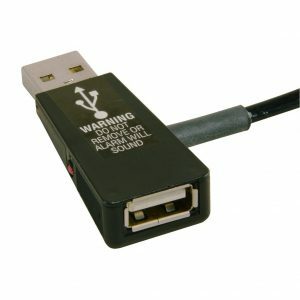 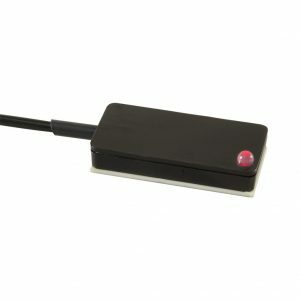 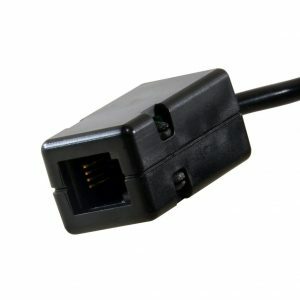 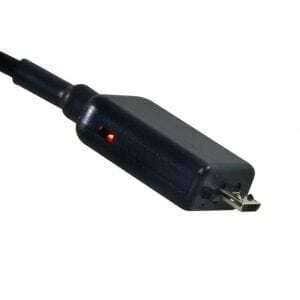 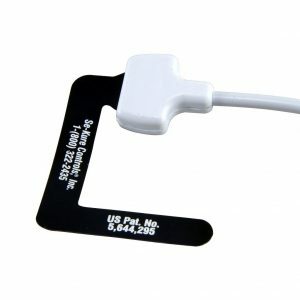 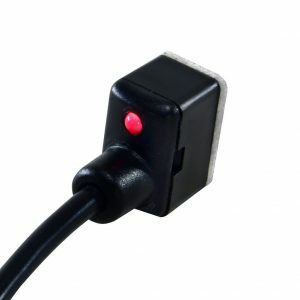 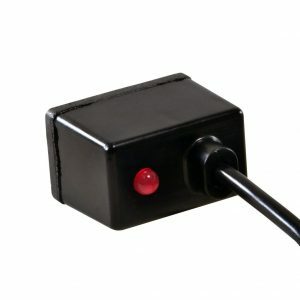 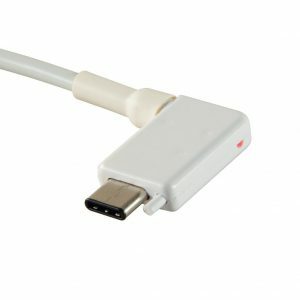 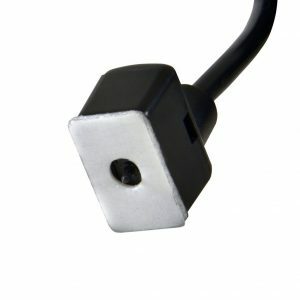 All sensors are black (unless otherwise stated) and the wires are approximately 6 feet in length (straight or stretched). 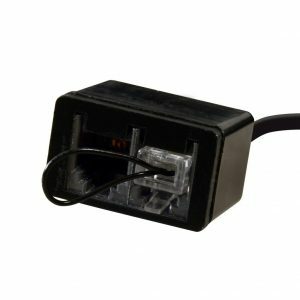 If you don’t see it, we’ll build it! 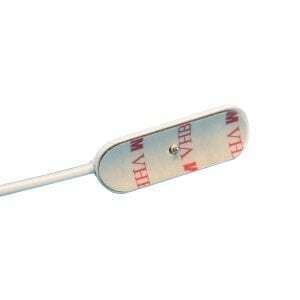 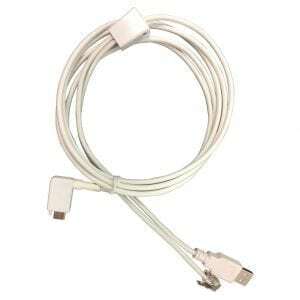 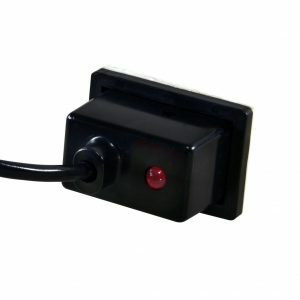 The Electronic Recoiler enables you to protect displayed merchandise while reducing visible wires. 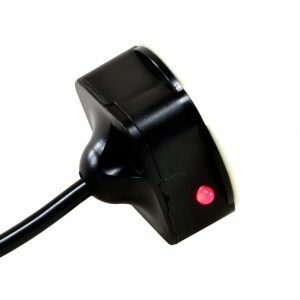 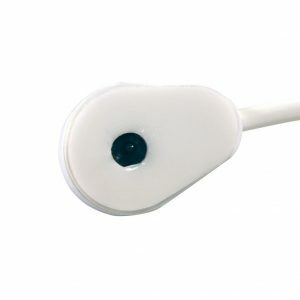 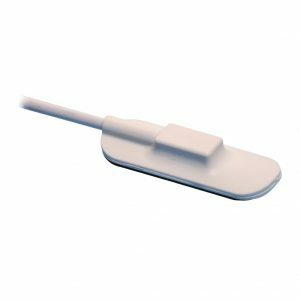 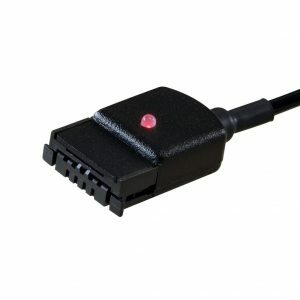 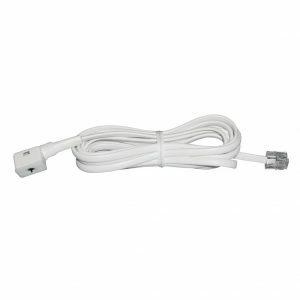 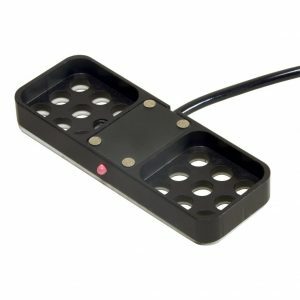 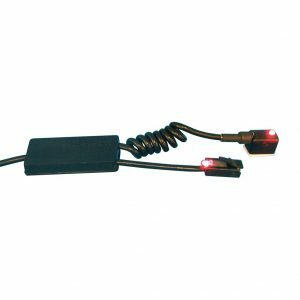 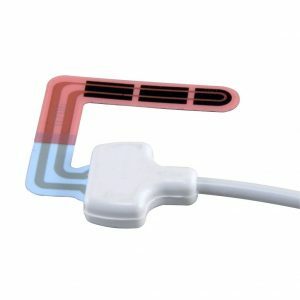 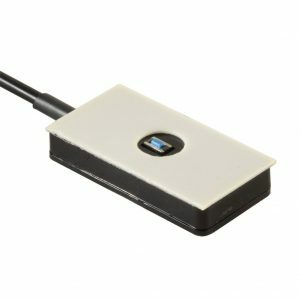 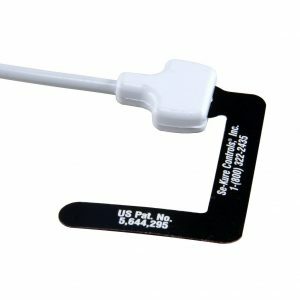 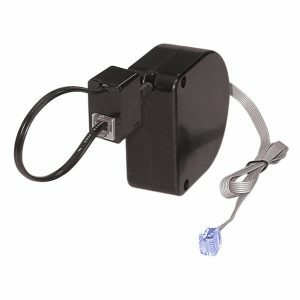 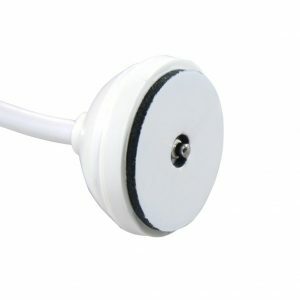 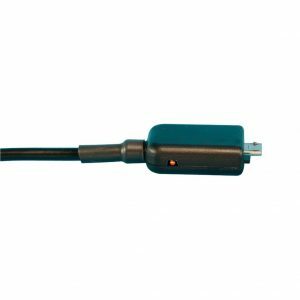 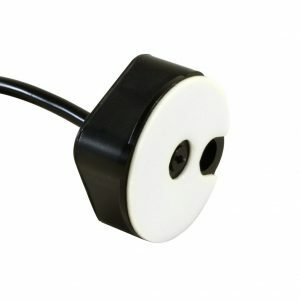 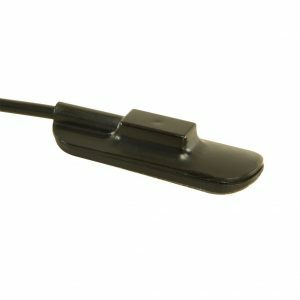 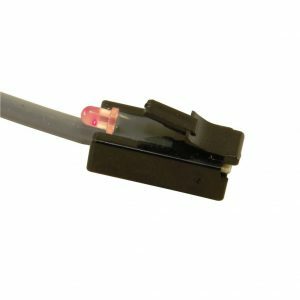 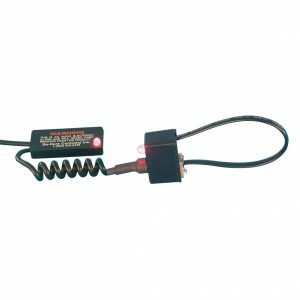 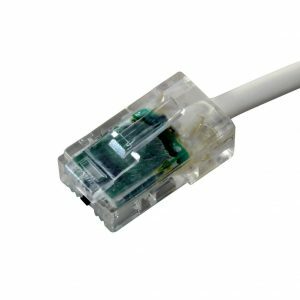 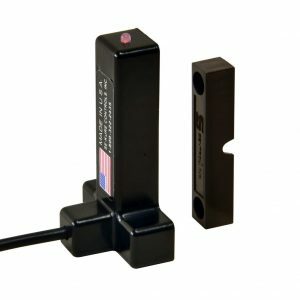 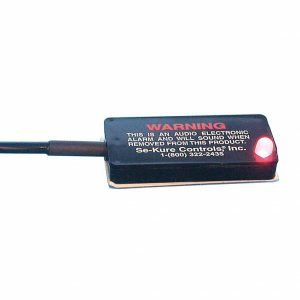 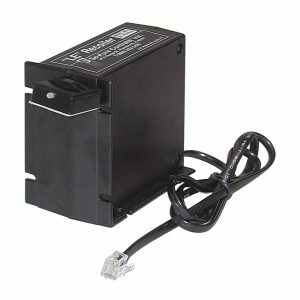 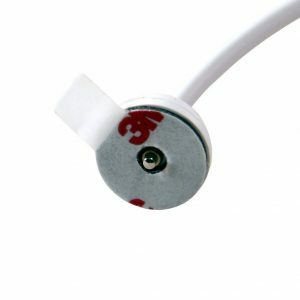 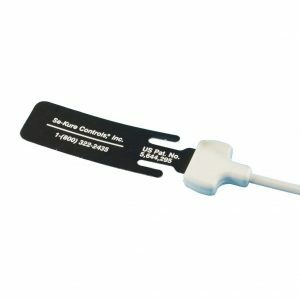 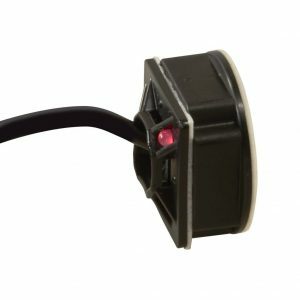 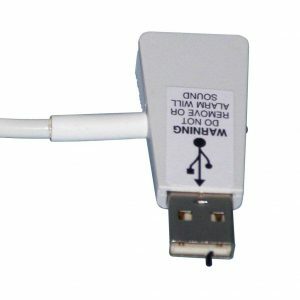 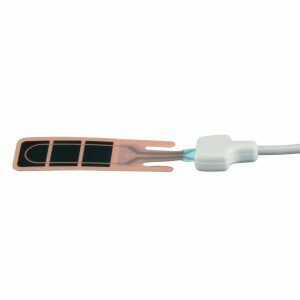 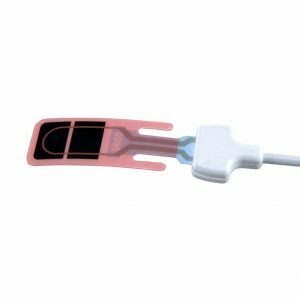 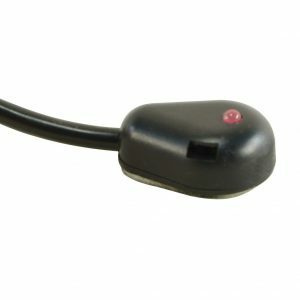 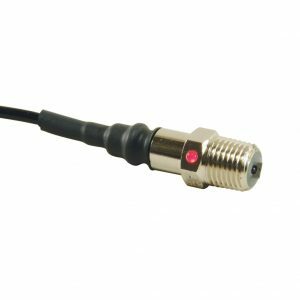 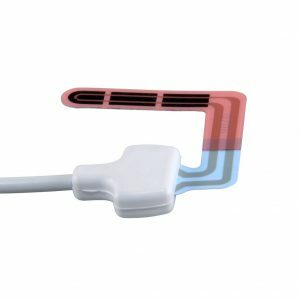 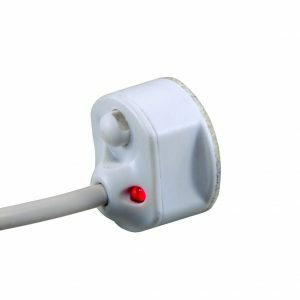 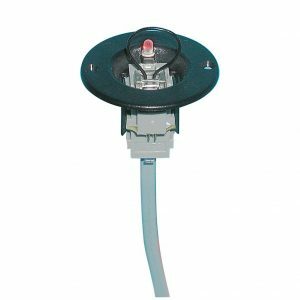 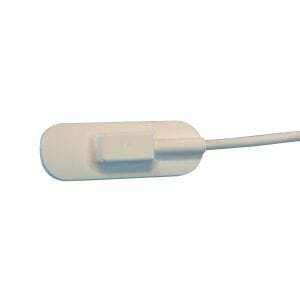 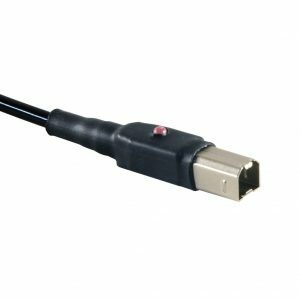 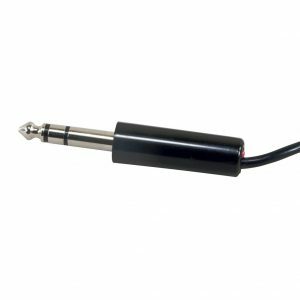 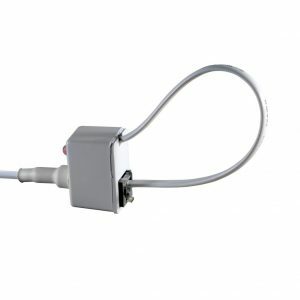 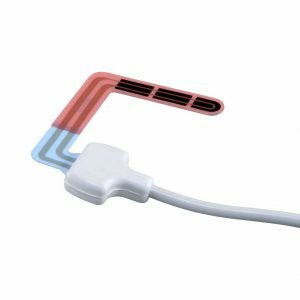 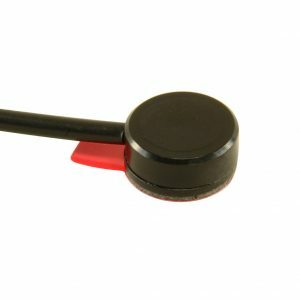 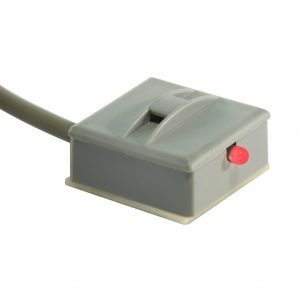 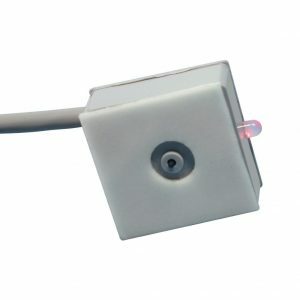 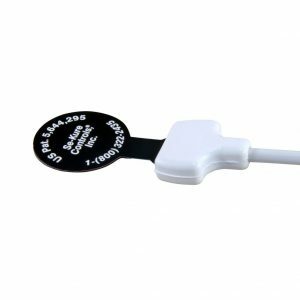 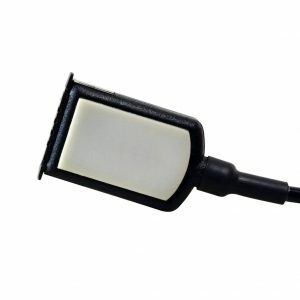 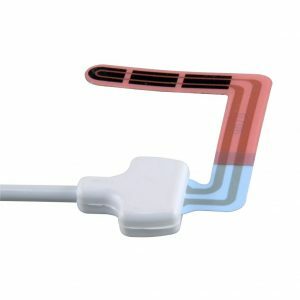 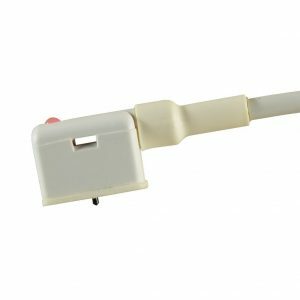 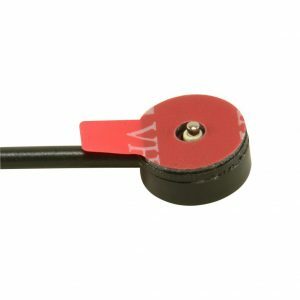 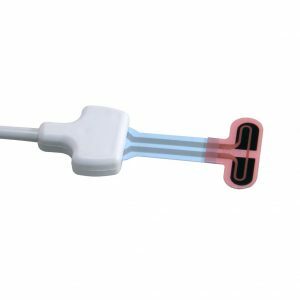 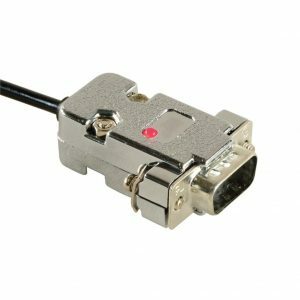 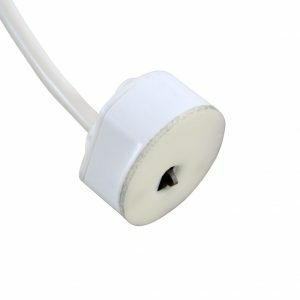 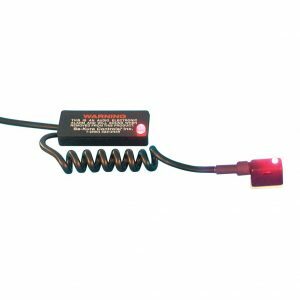 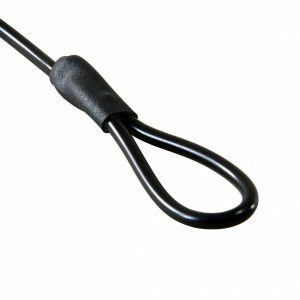 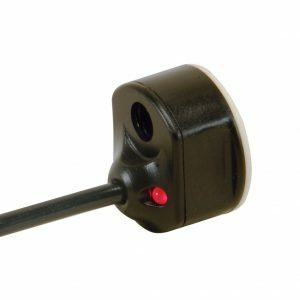 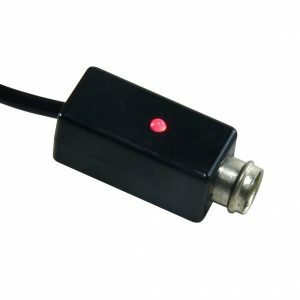 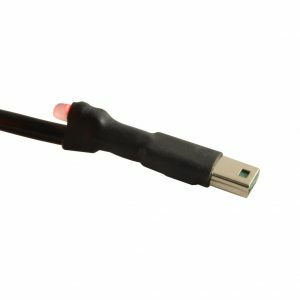 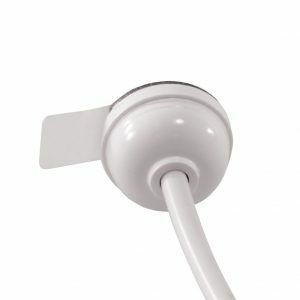 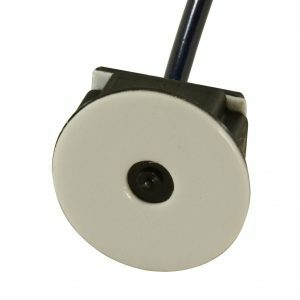 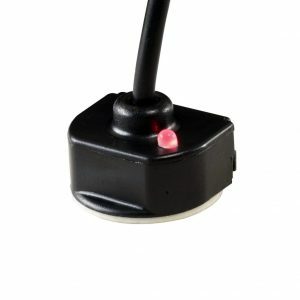 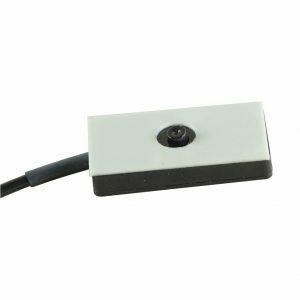 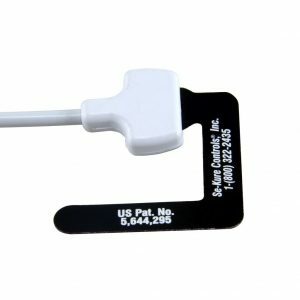 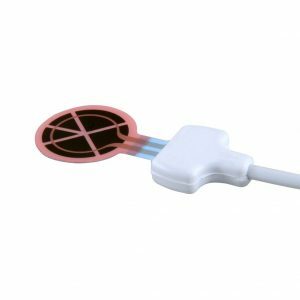 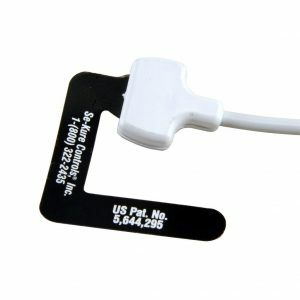 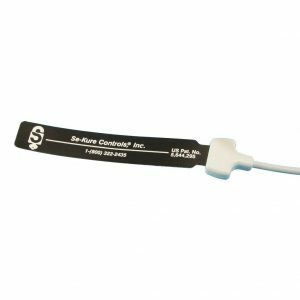 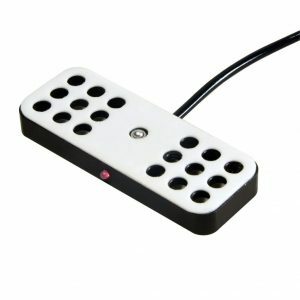 They are available in two sizes (Standard and "D") and incorporate any of our wide variety of sensors with a retractable cord. 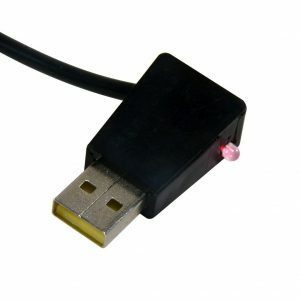 Only two examples are shown here. 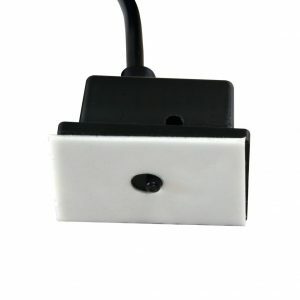 Compatible with all Se-Kure Controls Alarm Systems.